The American fintech startup Blockstack announced the launch of the Internet browser based on blockchain. A decentralized browser uses several registers: bitcoin blockchain, Namecoin, Ethereum and Zcash. Developers aim to give users a safe access to websites. They say that the identification system is much better than a traditional one where the Internet profiles belong not to their owners but to the companies. Blockstack representatives note that thanks to blockchain data will be saved in a decentralized system and won’t be used by the third party. 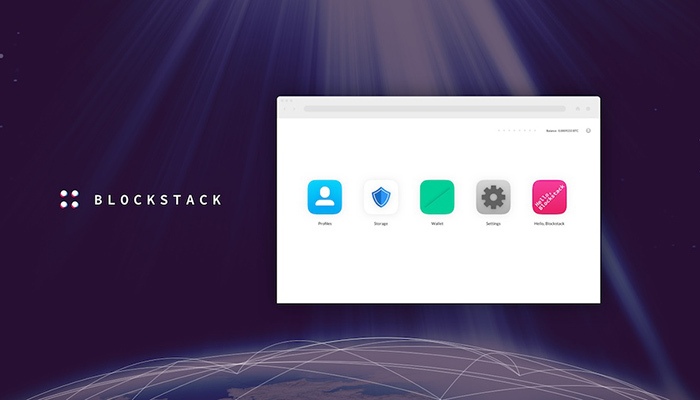 Apart from the browser, Blockstack produced their own token with a technology different from the traditional cryptocurrency ICO. Tokens are planned to be used as a payment means – for example, while paying for a domain name. Developers consider both solutions (a browser and a token) to be the first step in creating the decentralized Internet.